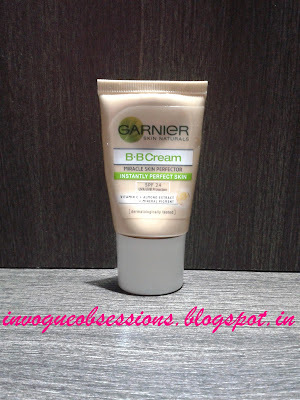 Garnier BB cream, it is! I am elated for more reasons I wish to mention. And then finding the dewy, glowy finish at the day's end. I picked it back when it was launched, hence the small tube, but boy! I need that 40ml tube soon, sooner! 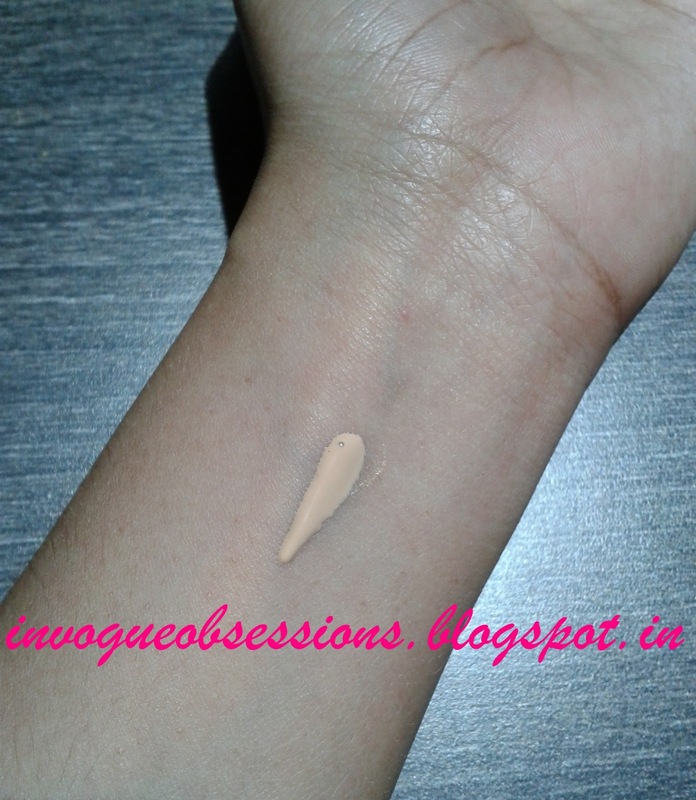 ♥ The Texture, for dewy finish and No patchiness, No blending. I just use this one as moisturizer. ♥ No Greasiness. My skin is Normal/Combination. ♥ My cream blush blends like magic without disturbing the BB cream. 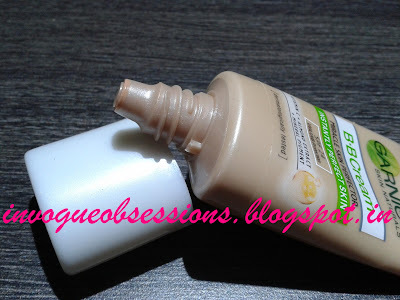 ♥ No Breakouts! & SPF 24. ♥ Stays on for quite 5 hours. I hate the long name though. It does not provide coverage, I still like it. 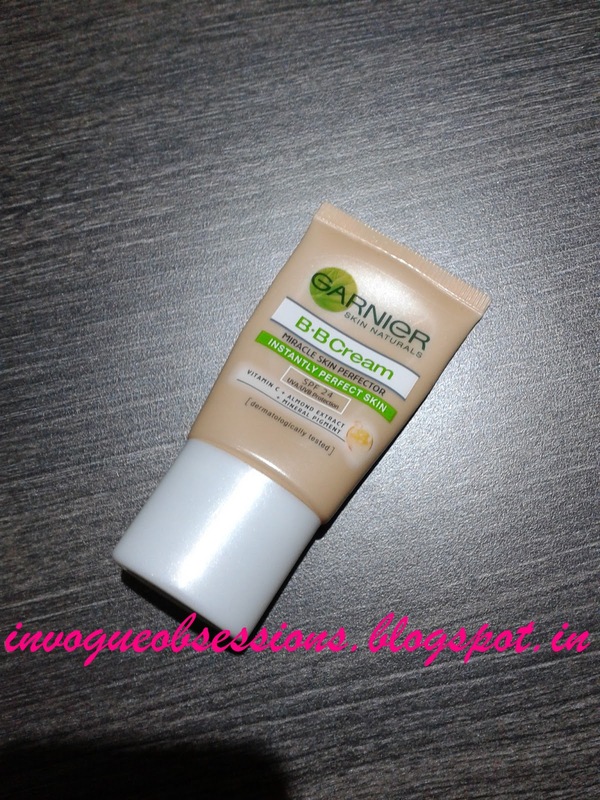 I am No Foundation - Concealer Person, so BB creams are for me. I love it more because I got compliments. Doesn't that makes our day? 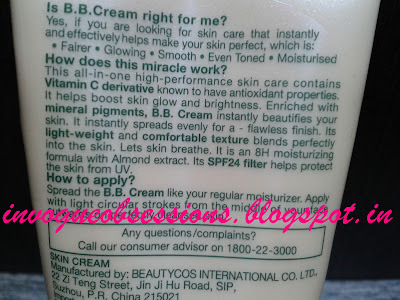 I like this more than Maybelline BB cream and MUA BB cream, perhaps.